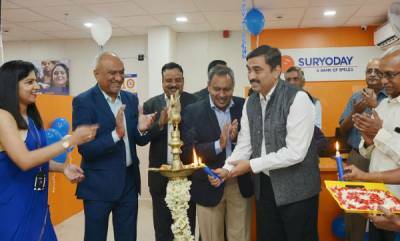 CaratLane, India’s leading omni-channel jeweller is on it’s way to the southern region to win more hearts with its 6th store in Bengaluru inaugurated at Marathahalli today. Situated at the trendiest area in the city, this outpost of CaratLane is designed to cater to the consumers and provide them with precious and stylish jewellery, which is easily accessible and affordable. “Our 6th store in Bengaluru, at Marathahalli is likely to appeal to the young working professionals in the area. The designs in the store are edgy, sophisticated and perfect for everyday wear. We've designed a whole new experience, which helps them discover precious jewellery, like never before. The virtual try on ‘magic-mirror’, a solitaire corner and an extremely helpful team of experts, is what makes the experience exceptional.” Mithun Sacheti, Founder & CEO CaratLane said, while speaking about the launch. 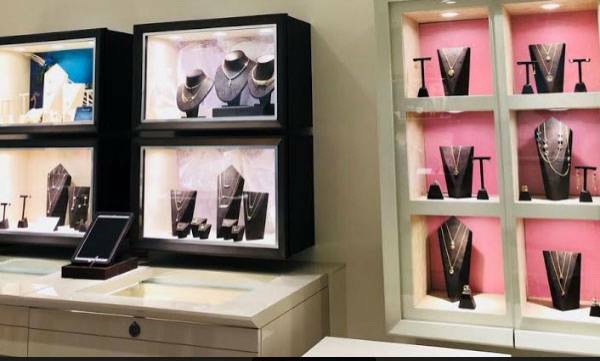 For a brand that’s on a mission to democratise access to jewellery, this store launch, the 6th in Bengaluru and 39th in the country, is another step forward in that direction. Narayana Nethralaya awarded ISO 15189:2012 Accreditation for Quality and Competence.